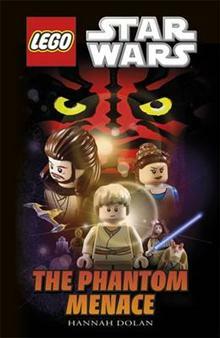 Features all your favourite characters from Lego[registered] Star Wars Episode 1 . Designed to engage even the most reluctant reader, this title helps your child learn all about the Lego Star Wars characters from The Phantom Menace . It takes your child on a trip to the planet of... read full description below.